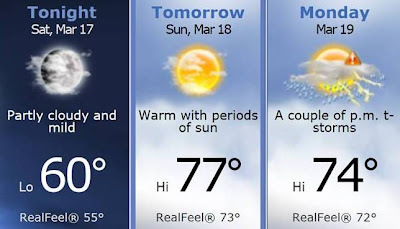 I can only assume this nice weather is going to stay around awhile, and I am happy for that. 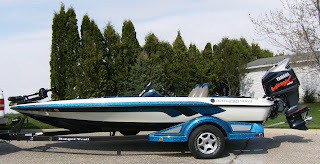 I have had a few chances to get out in boats and enjoy some early season bass fishing. Each trip has been a great one. Not only did the fish bite, but I have been out with three different fishing buddies already this year, and it is not even April. 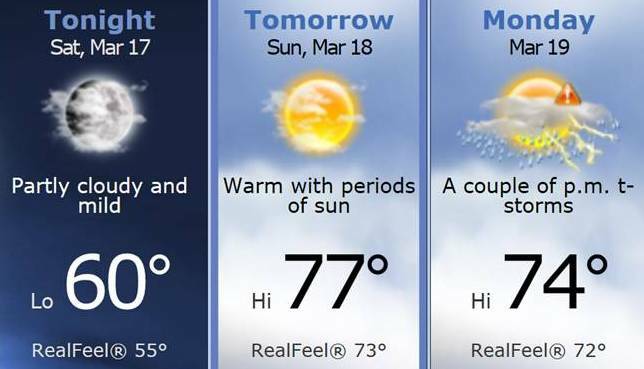 Mother Nature has been very kind as of late, and it appears that she will continue to bless us with an early spring. Each spring most of the biggest bass in the state will be caught the first two months of the fishing year. No one really knows why this is, but there are a couple hypotheses’ out there that could cause these big bass to bite each spring. 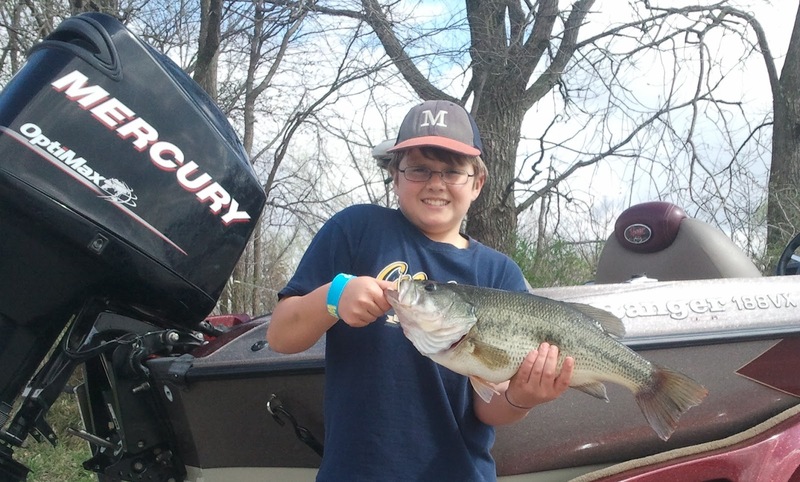 Owen caught the biggest bass of his life, over 5 pounds! One reason big bass are caught in the spring is that 99% of bass in Iowa over three pounds are females. That is a biological fact, so with that said, these big females are producing eggs during this time, and just like any mother, they have to eat more food to keep their bodies functioning. The more food their bodies need, the more food they must eat to survive. Another idea is that these big female bass are stocking up for their annual egg laying routine. This is a very stressful time on the fish, although it only lasts a few hours. These female fish know that their bodies are going to go through the hardest thing they will do all year, so they are planning ahead. Another idea, one that I firmly believe in, is that the bigger game fish have less of a food source this time of year. There are no small minnows, or small bluegills or small crappies to eat. Another big food source bass have are crawdads and frogs/toads. These creatures are still hibernating at this time of year. So these bigger bass have to eat whenever they can in the spring, because their “meals” don’t come around much. One last idea why these big bass are easy to catch this time of year (they don’t disappear in June/July/August/September) is that they have lost their memory or are not conditioned to the baits that we throw at them. 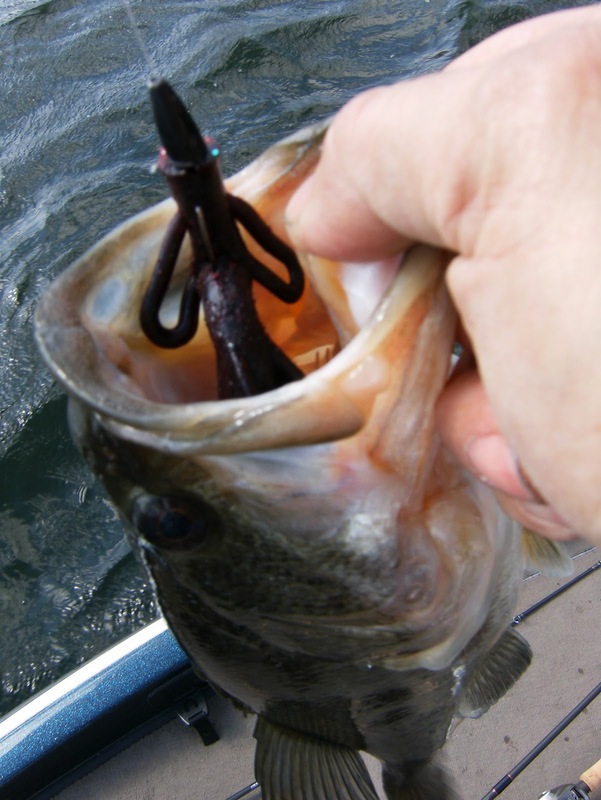 Not only with big female bass, but any bass after the long winter have not seen any lures in the water. They have basically been left alone for four or five months. Anything they have learned about baits or people causing commotion has been forgotten over the winter time. 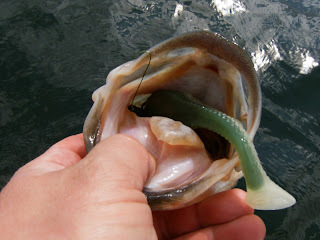 I know one of these is not the only true reason, as I stated before, no one really knows except the bass, but one thing is certain, big bass bite in the spring time. Today marked the first time for the boat to get wet this year. The last time it was on the water was November 13th. 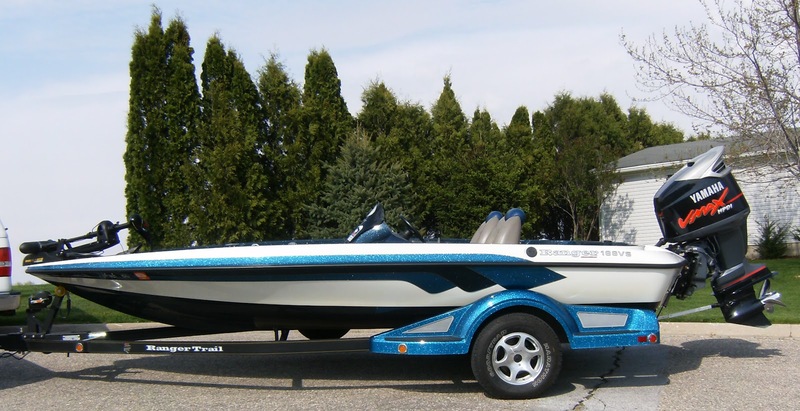 It had about a 4 month break, and it was time for the Ranger to get back on the water. Dave Jordan, who seems to always be my guinea pig when taking my boat out for the first time graciously joined me again this year. No matter how well you take care of your equipment, or how new it is, you just never know what that first time on the water will bring. We were in for a surprise today...the beginning of 2012 couldn't have started much BETTER! The boat, motors, rods/reels all worked flawlessly for us yesterday. 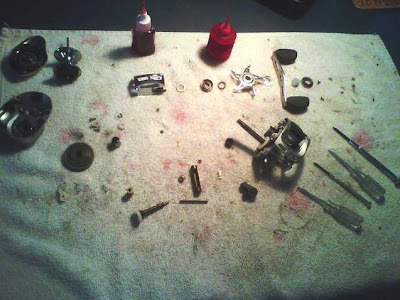 As stated earlier in my blog, I spend quite a bit of time in the winter cleaning my reels and checking my rods for flaws. I am glad I do this, because when you are working with a Quantum rod and reel that are tuned in just perfect...it just doesn't get any better than that. The bass were killing the the Optimum sqimbait on the pause! Dave and I headed to a private lake, yes I know that is kind of cheating, but it is an awesome place to take friends and family to catch some fish. Yesterday was no different. ﻿﻿We found the bass hitting crankbaits, jigs, jerkbaits, spinnerbaits, Optimum Baits swimbaits, Hot Rod Baits BIG DADDIES and TUBES. Color didn't seem to matter much of the afternoon, although size did, for the last half of our 5-hour fishing day the bass definitely wanted a smaller piece of plastic, like a tube bait. Dave and I caught dozens of bass, and had a blast doing it! the Big Daddy got a good workout. Most of Iowa had optimal conditions on Sunday, warm air much of the week, and a storm front coming in the next day, it doesn't get much better than that for springtime fishing. One other reason for the bass cooperating so well, we found water temperatures in some shallow areas at 69.3 degrees...we normally see that in May. Until next time, have fun with what you like to do! I am not sure what to make of Mother Nature lately. She only gave us about 8 weekends of solid ice here in Central Iowa, the last few years we have been up around 15 weeks. Now she throws us 70 and even 80 degree temperatures in the middle of March...I think she is up to something. I have been called an optimistic quite a few times in life, whether it's fishing, or just shooting the bull with my buddies, so I would classify myself as an optimistic. However, lately I have found myself playing the other card, the one of a pessimistic. I just have a bad feeling that April could see many days in the 30's and 40's. I hope I am wrong (I don't say that much) but we have had it just a little too good lately. However, for now I am going to take full advantage of it. I caught my first bass March 1st, and loaded the boat with a couple more dozen bass earlier this week. Now, tomorrow, if things go right, hopefully I can add a few more bass to my total this year. Mother Nature...please prove me wrong! I spent most of today preparing several reels for the upcoming fishing season, and wouldn't you know it, snow was falling. As most of you know, I prefer, and only use Quantum reels. I have been so happy with this company the past 2 decades and have helped them to sell many more rods and reels. They help me throughout the year by a sponsorship for gear, which is why I can own the best Quantum products that they make. Another reason I like Quantum reels so much, is that they are easy to work on and clean. 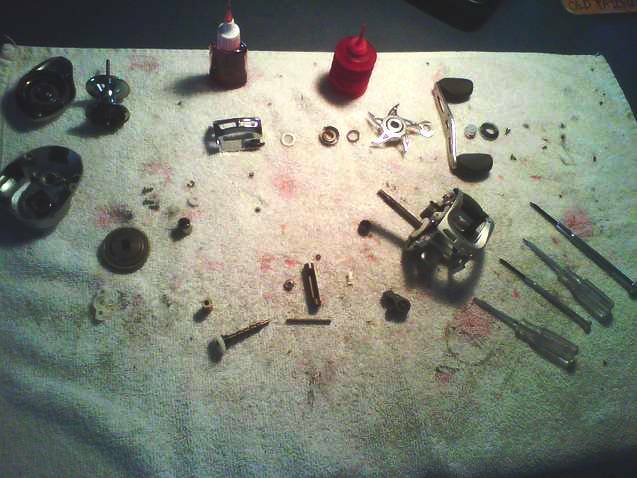 Here is a picture of one of the reels I tore down and completely oiled and greased up for the 2012 season. 42 parts in all on this particular model, but after doing several, the Quantums just go right back together. It feels good to have this big project done, and soon, hopefully very soon, I will have the sense of mind knowing that my Quantum reels are in top-notch working condition. Yes, March 1st and one bass on the board for me in this early open water season. I was eager all day to go check a private pond and make a few casts with my new Quantum EXO rod and reel combo. I pulled up at the pond and it was 90% vacant of ice...YES! 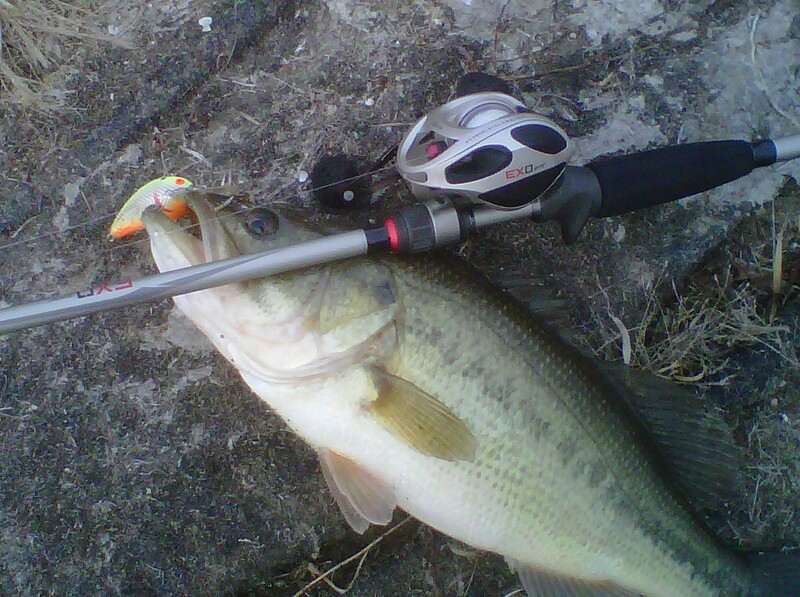 First cast...smooth reel, the crankbait went flying towards the deeper water. Second cast...again, wow, really smooth, I retrieved the crankbait a little slower this time. Third cast...I really like this new EXO rod and reel!!! I stopped the crankbait a few times on this retrieve, and BOOM, first bass of the year, a nice chunky 2-pounder. Back in the water he went, mission accomplished, and really amazed I caught anything. Really nice to be outside casting, and it was really great I caught one today. This only gives me the urge to get back out real soon though...I hope Mother Nature cooperates with some decent weather.